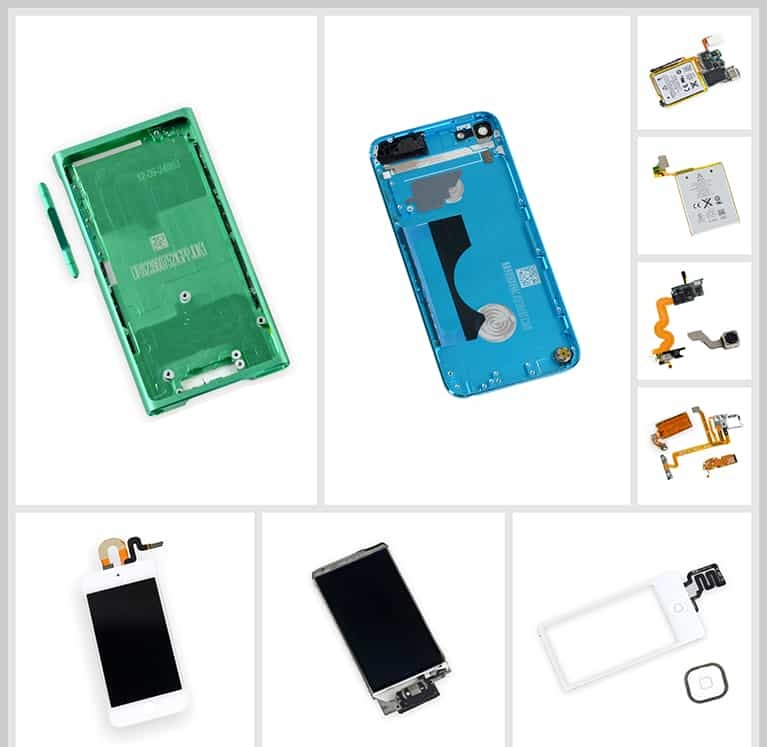 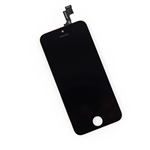 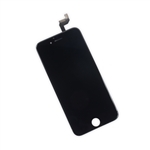 Front panel glass/digitizer and LCD screen assembly for iPhone 5S. 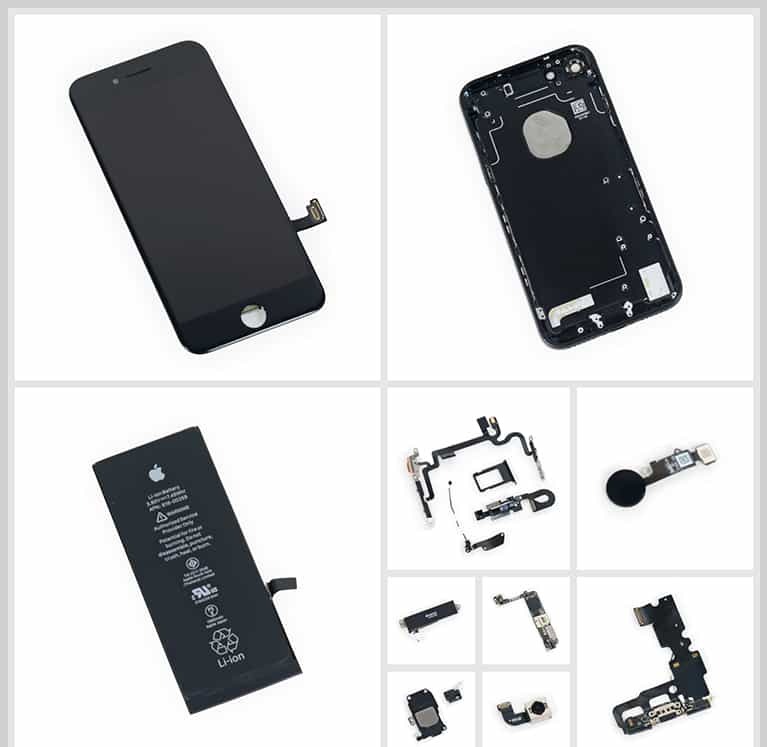 Does not include home button assembly, front camera assembly, earpiece speaker, or the LCD shield plate. 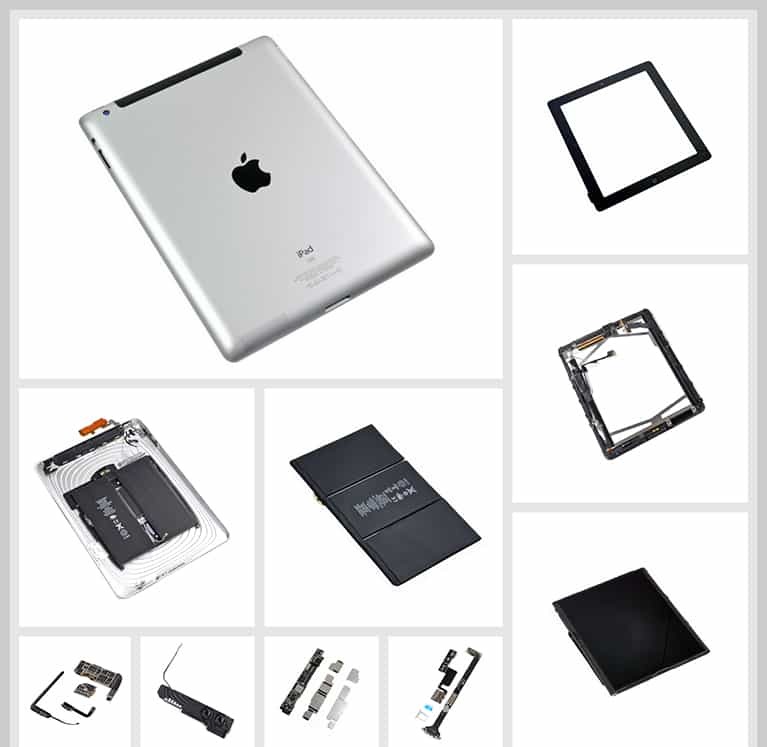 Established in 2005 we began our journey selling parts for the original monochrome iPod's from wholesale lots of liquidated electronics. 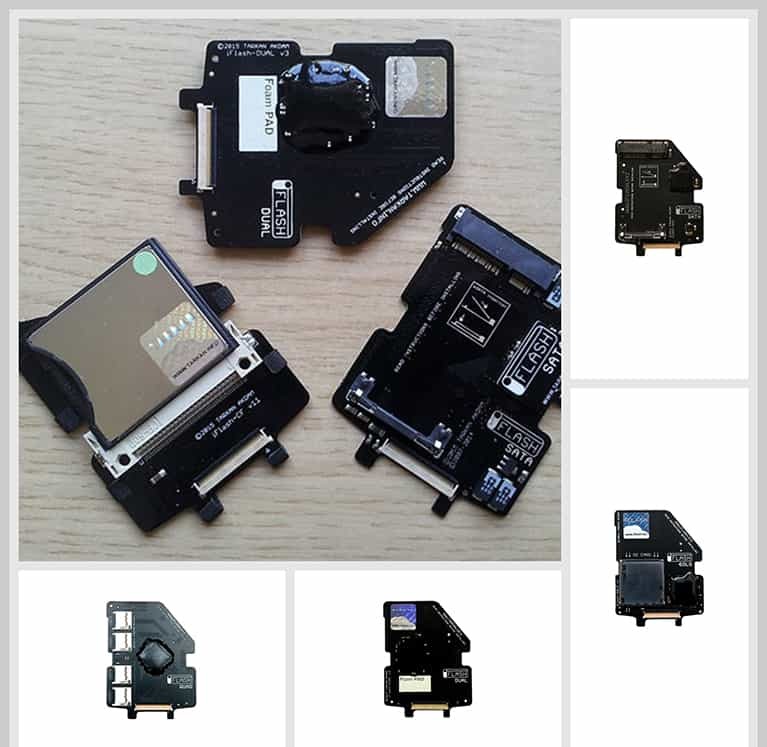 Through the years iDemiGods has grown into a thriving worldwide parts distributor. 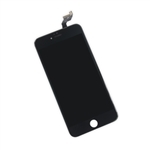 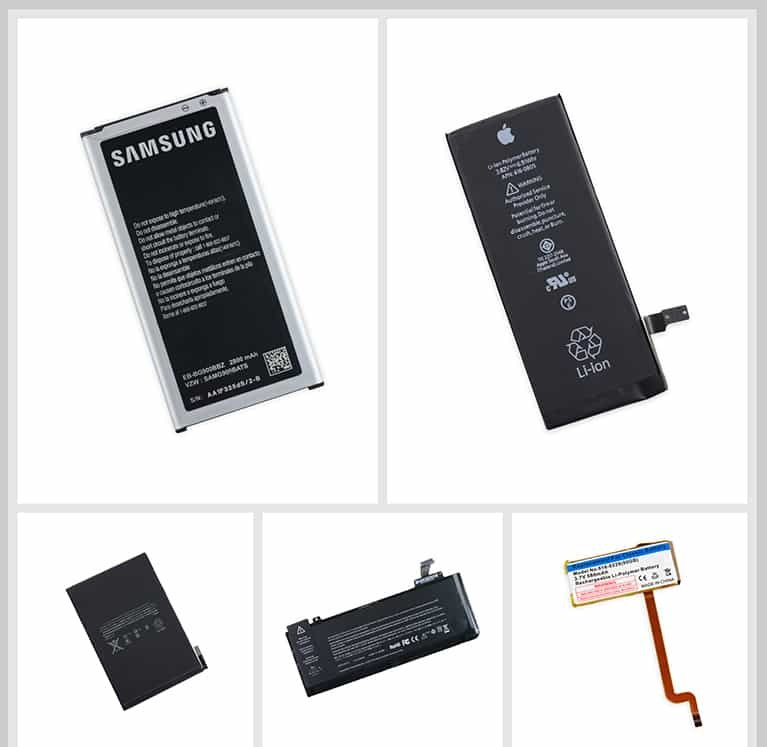 We have established many different supply chains for parts & have grown our business to offer parts & tools for the iPhone, iPad and brand new parts & tools for older models of iDevice units. 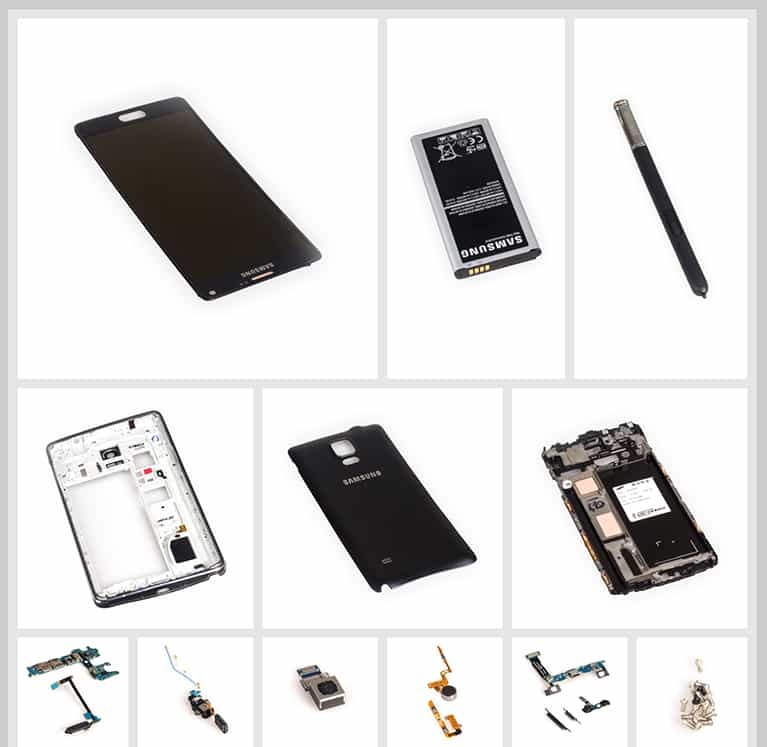 We are here for all of your repair needs & we take great pride in our customer service and we will go that extra mile to make certain our customer's are satisfied.